It’s hard to keep up with Australia’s ever-changing food scene, let alone know what’s hot and what’s well, not (we still love you macarons!). 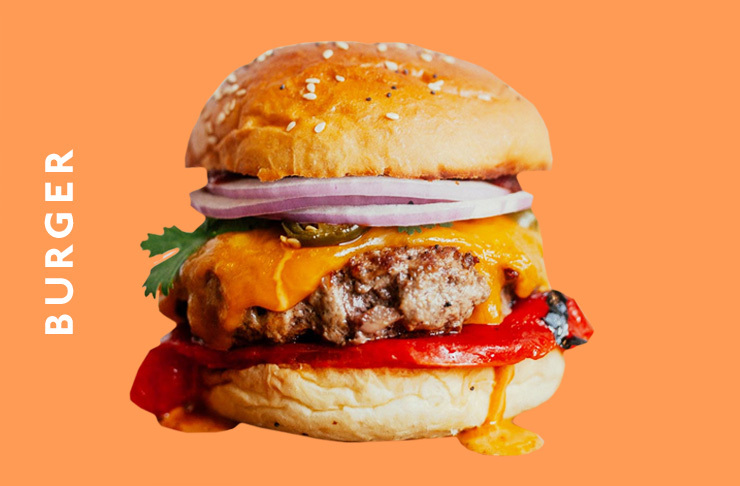 If ever you find yourself pondering the really big questions in life, like, ‘what will come after the burger revolution’—we do in fact ask ourselves this question a lot—or ‘am I able to even buy a chai latte anymore?’ (just us?) then this next bit is for you. 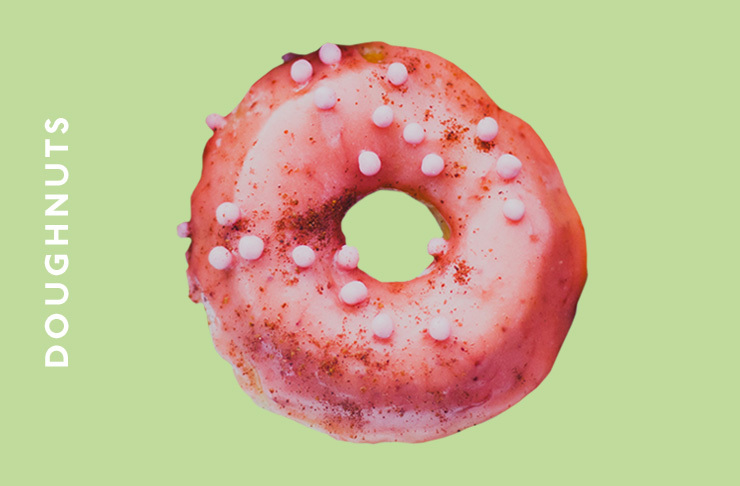 Here are the biggest food trends right now, and what we were eating before the next big thing came along (so many spoilers!). To clarify, burgers are still the meaning of life, our beloved, the je ne sais quoi. But like all good things, there is always something newer on the horizon, hustling for the limelight. 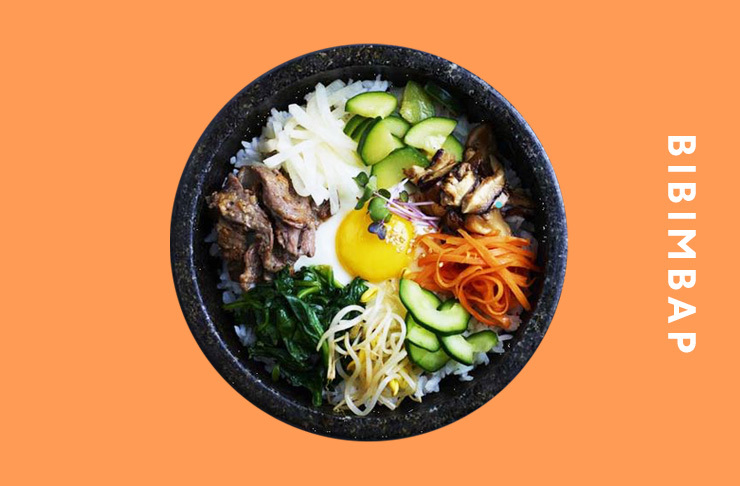 Enter, bibimbap; a stalwart on the Korean dining scene, this epic rice dish is finally having its moment of glory. 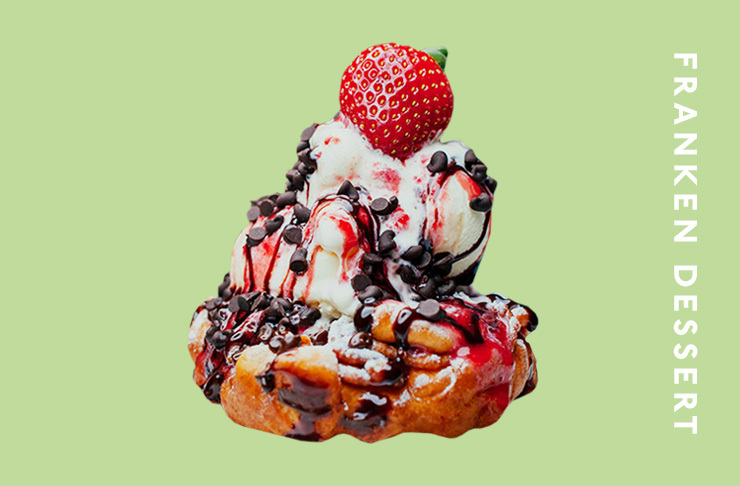 We’ll never forget the first time we bit into a warm, Nutella-stuffed doughie, but it seems we’ve finally had enough of them: enter the freak desserts. Yes, they’ve been around for a while now, but trust us, they’re not even in third gear yet. So, let us continue to feast on the marvels of franken foods. 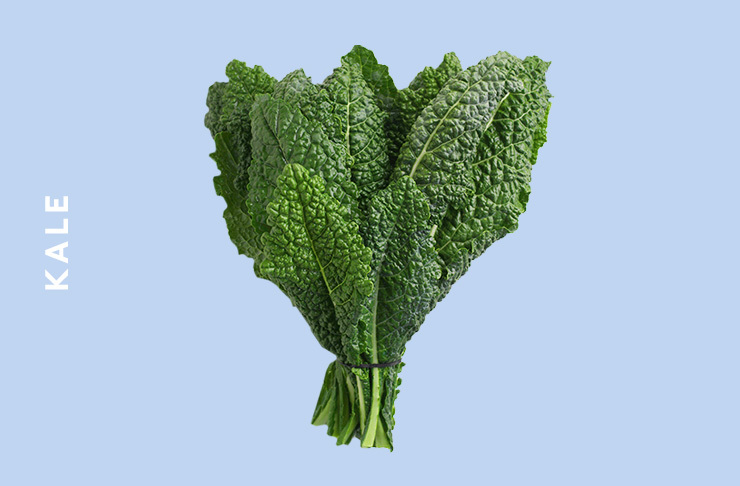 Put down your kale chips and stop massaging those leaves, there’s a new veggie dish in town raising our heart rate. 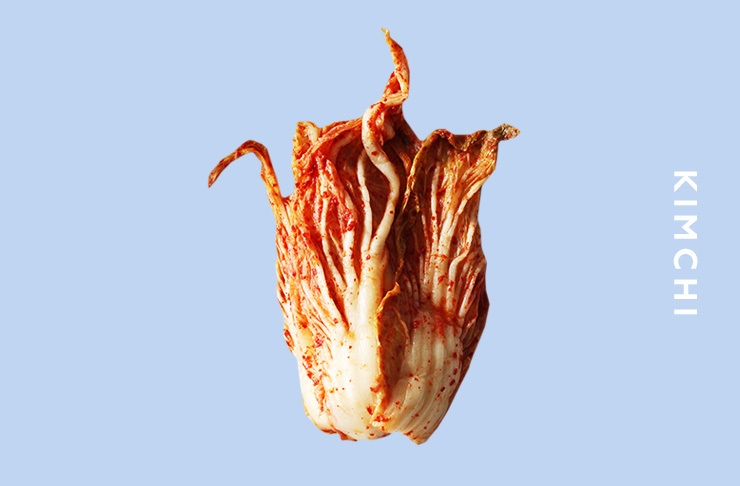 Kimchi, the beloved Korean dish of fermented spicy cabbage, is a side that packs a nutritional punch, as well as being, well, totally delicious. You can keep your leafy greens, we’re spicing up our snack time! When you think about it logically, why did we ever pay someone $15+ to ‘smash’ our avocadoes? Aren’t they simply smushing it with a spoon and smearing it over toast like we would in our own kitchen? Face palm. Thankfully, the green mist has well and truly lifted from our breakfast gaze, opening our eyes to a whole new way we use toast. 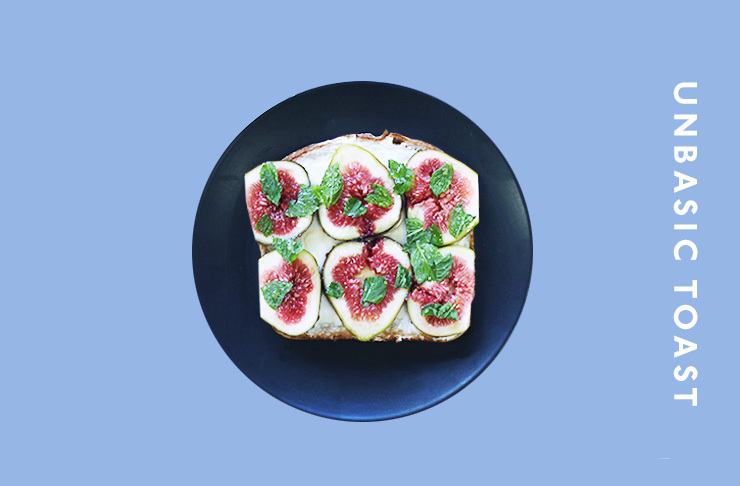 Still the vehicle for which we shovel things into our gobs, ‘un-basic’ toast is basically bread with a plethora of ‘fancy’ toppings on top. 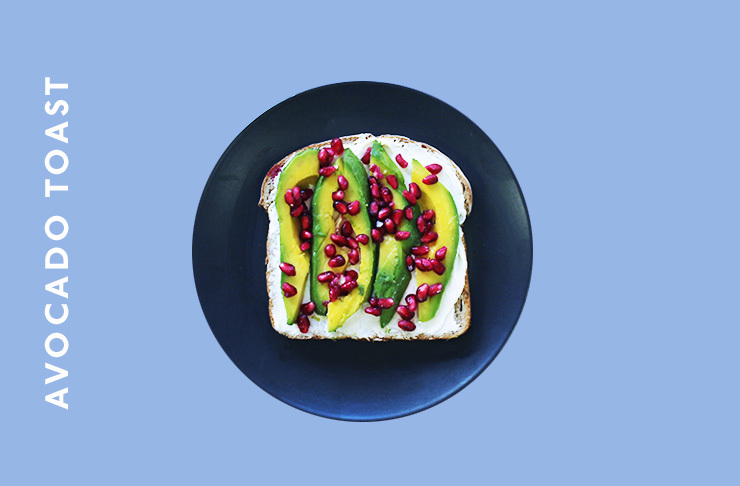 And yes, sometimes it features our beloved avo. Hurrah!